Ask A Auburn Bay MARKET EXPERT! DESCRIPTION BEAUTIFUL CEDARGLEN HOME in desirable Southeast community of Auburn Bay! Enjoy the excellent LAKE PRIVILEGES this spring/summer. Walking distance to both the Catholic & public schools, Parks and amenities. Featuring HARDWOOD floors throughout main with main floor den, kitchen with GRANITE countertops, STAINLESS appliances, GAS Stove & LARGE ISLAND with eating bar. Open concept breakfast nook, large living room & laundry complete the main floor. Upstairs features a HUGE BONUS room with corner FIREPLACE & juliette balcony with view of the lake. The 3 bedrooms have hardwood and the baths have granite counters, no upgrades spared here! MASTER suite is a perfect place to unwind with spa-like ensuite, soaker tub, separate shower & WALK-IN closet. Backyard is FULLY FENCED and has a GAS BBQ hookup on deck, perfect for summer BBQs. This home features TRIPLE PANE energy efficient Low E Argon filled windows. Unspoiled basement with rough-ins is just waiting for personal touch. Call today! Jesse was wonderful to work with! He was very helpful, respectful, patient, knowledgeable - and got the house sold quickly and painlessly! I highly recommend him! Courtsey of RE/MAX IREALTY INNOVATIONS. 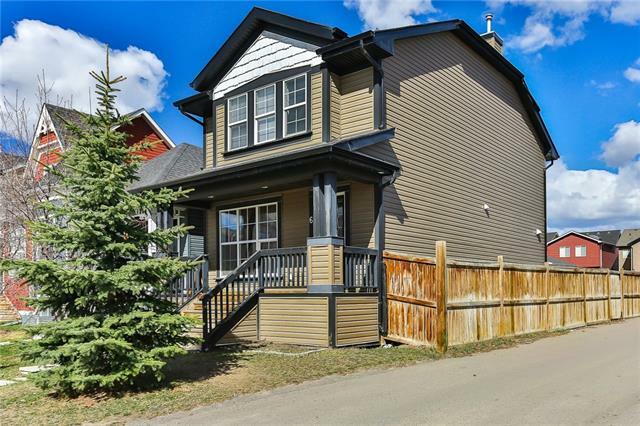 Home for sale at 552 Auburn Bay DR Se Calgary, Alberts T3M 0N3. 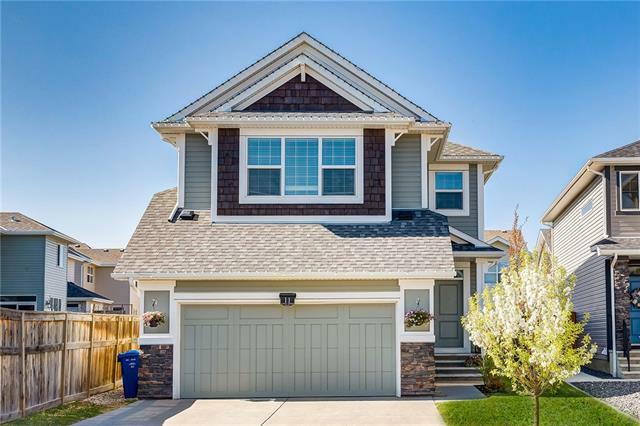 Description: The home at 552 Auburn Bay DR Se Calgary, Alberta T3M 0N3 with the MLS® Number C4232621 is currently listed at $529,900. Jessie took on the big task of selling my home quickly last summer. We discussed tactics and he assured me he could pull it off if we kept to the plan. He brought in his expert crew for a freshen up of the house and set about the paperwork, taking that stress off of me. When we were ready we listed, and had three solid bids within 8 hours. Our home sold that first day! Best of all, due to his efforts we got the price we wanted with the possession date we needed. It was a great experience and I recommend Jessie without hesitation. We used Jesse to sell our home in Queensland. We were over the moon happy with the professionalism and advise that Jesse provided to us though this process. The home was sold in under a month when there are properties that were for sale at the time our property sold that are still on the market. A big thank you to Jesse!! Jesse sold our house in Acadia in just 3 days. Twenty viewings and five offers getting us a full price cash offer. Jesse was professional, returned our calls and looked after us with outstanding service. We would highly recommend Jesse if you are either selling or buying a home. He knows the market and works with you in all aspects. We plan on having him sell our current home, and help us find a new one in the near future.